Renewable energy sources are large but some are variable and intermittent. The wide-scale use of renewable energy sources for energy supply will require the adoption of ways to compensate for their variability. 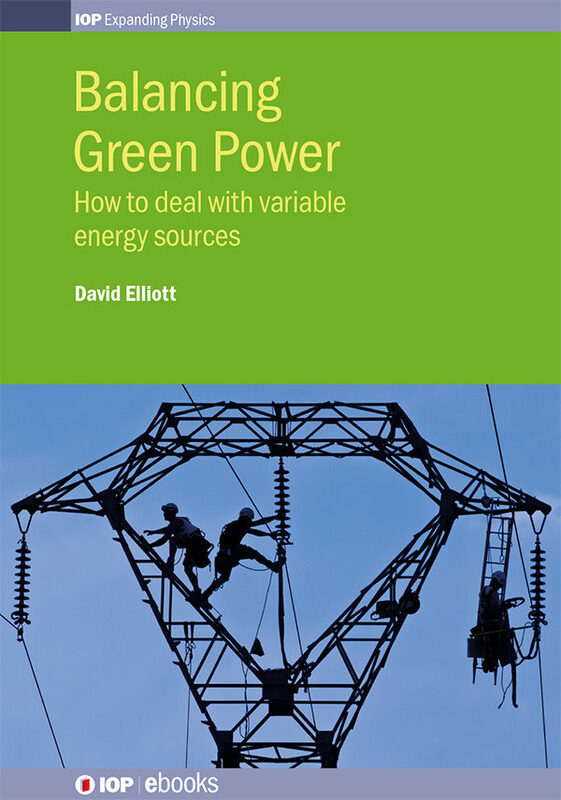 This book reviews the technical options looking at their pros and cons and how they might work together to support a reliable and sustainable energy system. Renewable energy use is expanding rapidly- it supplies nearly a quarter of global electricity at present and they are plans to expand that dramatically. In which case the need for balancing measures, to deal with the variability of some of the sources, will become vital. This is a rapidly advancing area of research and practice and Balancing Green Power offers an ideal introduction to the field. It follows on from David Elliot�s previous book Renewables. Otros ebooks de David Elliott.